You may be surprised to learn about the vast range of glazing options available and the benefits associated with each type. Glass can be one of the most complex components of any project. Apart from providing natural light and fresh air it also offers connectivity with exterior views. This page is intended to give you a brief overview of what to consider. We will advise you on the best options in detail at the appropriate time. 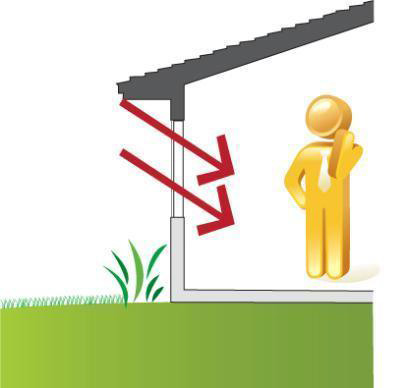 Direct and indirect solar radiation causes heat gain through windows regardless of outside temperature. Solar Heat Gain Co-efficient (SHGC) is a measure of how much passing solar radiation can be controlled. 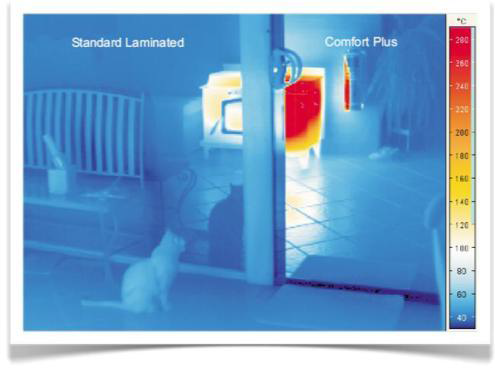 In cooler climates, heat gain can be an efficient way to heat the interior. Homes in warmer clients need to deflect this heat to keep the home at a comfortable temperature. Understandably, selecting the right window and glass combination plays a big part in the efficiency of your home. Thermal conductivity is the flow of heat through the window. The level of insulation provided by windows and doors (including glass) is measured using U-value. Generally, the better a window or door performs in terms of insulation, the greater comfort you will enjoy in your home, no matter the climate. As standards continue to become more stringent in both residential and commercial application, in some cases legal obligations must be adhered to. BetaView takes pride in staying current with both minimum requirements and best practice advice published by the Australian Window Association, Standards Australia and other professional organisations. We are also privileged to be able to offer a range of specialist glazing options from the Viridian range. This includes glass that assists in the solar and thermal control of a building, attenuation of sound transmission and improvement of clarity. Combining high performance and enhanced comfort at great value, ComfortPlus™ is available in 4 colours to suit your application; Grey, Green, Neutral and Clear. ComfortPlus™ is designed for single glazing to economically manage winter cold and summer heat with good transparency, low reflection and is a Grade A safety glass. 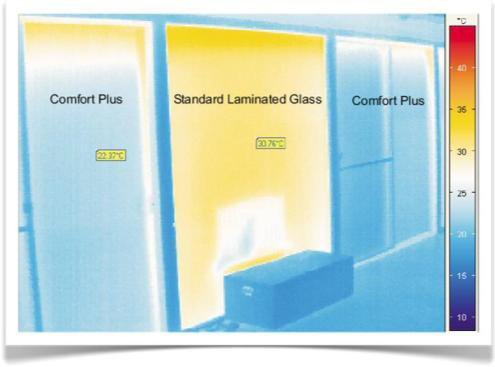 Summer: Solar control component reduces sun’s heating, glare and UV fading of interior furnishings. Winter: Durable low-e coating provides thermal insulation & reduces heat loss by 30% compared to ordinary glass. 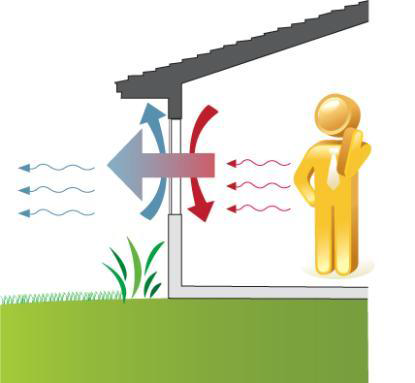 Preventing unwanted noise is often a desirable attribute of new windows. Choosing the correct glass in application is an important factor. ComfortHush™ from Viridian is a 6.5mm acoustic laminated glass designed to reduce sound transmission and incorporates a Low E (Low Emissivity) coating to provide improved energy efficiency performance. A unique 3-layer laminate construction, specifically designed to reduce sound transmission, it decreases noise by up to 34%† compared to ordinary 3mm glass. Durable Low E coating to help keep a home cooler in summer and warmer in winter. Reduce fading of interior furnishings & finishes by eliminating more than 99% of Ultra Violet (UV) light.